Late last week, a number of rulings came down in the case between Uber and Google’s self-driving car subsidiary Waymo, which accuses the ride-hailing giant of stealing a number of trade secrets. Among the orders, Waymo has to disclose details of a deal it struck with Lyft, Uber’s main competitor, to work on self-driving cars. In the high-stakes race to build and bring autonomous vehicles into the mainstream, the decision is an obvious sore spot for Lyft, as it doesn’t want any information that could benefit its rival to be out in the open. In May, Uber launched an effort to rope its main rival into the Waymo dispute by issuing subpoenas to Lyft and Waymo for information related to the autonomous car deal between the companies. The autonomous car market is in still in its infancy, Uber has argued, therefore the Lyft deal could shed some light on the value of self-driving tech. 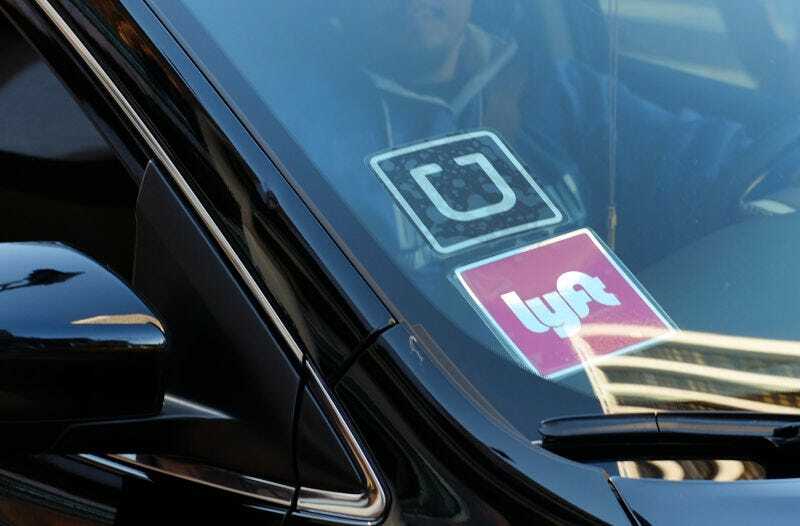 On Friday, Judge Jacqueline Corley, the magistrate judge assigned to the case, delivered Uber a partial victory, saying the ride-hailing company is entitled to the Lyft documents to build a defense against Waymo’s argument that the alleged theft led to significant monetary damages. Corley granted Lyft’s request for a protective order and to quash the subpoenas, which means the company won’t have to share its own internal documents with Uber. But Corley said Waymo has to turn over a ream of due diligence documents related to the deal, including a term sheet and letters of intent. Corley said that Uber can use the documents to assess and develop a defense to Waymo’s argument that it suffered monetary damages from Uber’s alleged trade secrets theft. “Plaintiff and Lyft entered into the deal in the midst of this litigation and thus should have expected that they could become relevant,” she said. Until recently, Lyft wasn’t involved in the auto industry’s push to bring self-driving cars to the public. But earlier this year, the second-largest ride-hailing company in the U.S. began inking deals with partners that immediately garnered attention, particularly with the Waymo deal. Details of the agreement have been scant. Last month, Lyft announced a separate deal with self-driving car start-up nuTonomy to launch an autonomous pilot program in Boston, sometime in the near-future.